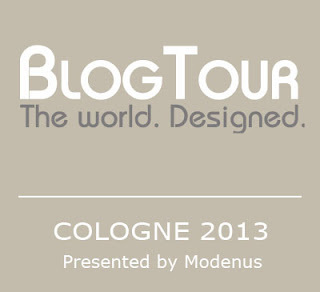 The countdown to BlogTour Cologne 2013 is less than a week away so its time to shout out to our awesome sponsors who are sending me to Cologne and Amsterdam! I heart you! Inspiration. Innovation. Ideas...illustrate the Blanco brand of kitchen products. 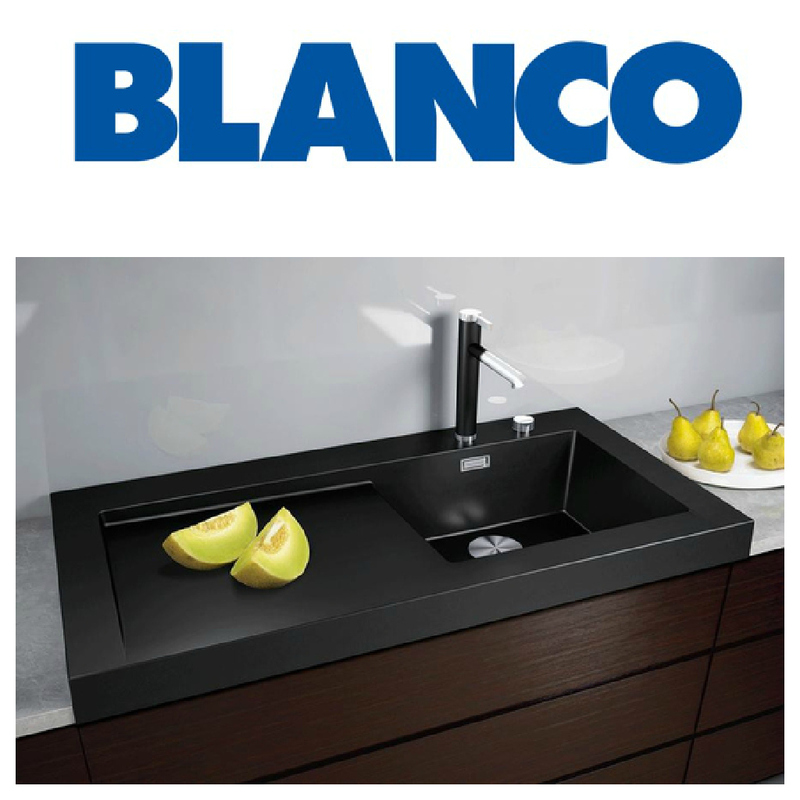 Blanco is committed in their craft in making luxurious and sustainable sinks, faucets and decorative accessories for the kitchen. Don't you love the look of their new Modex sink? So sleek, so chic. Will look great in any modern kitchen. 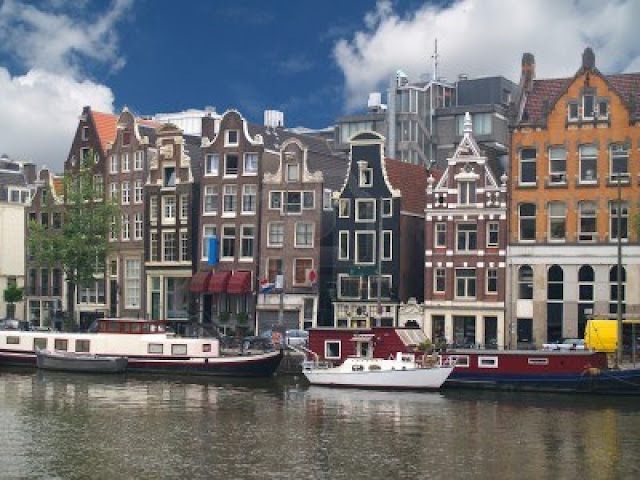 Look foward to learning more about its specifications in Cologne. Follow Blanco on Facebook. Want a bathroom environment that suits your lifestyle? 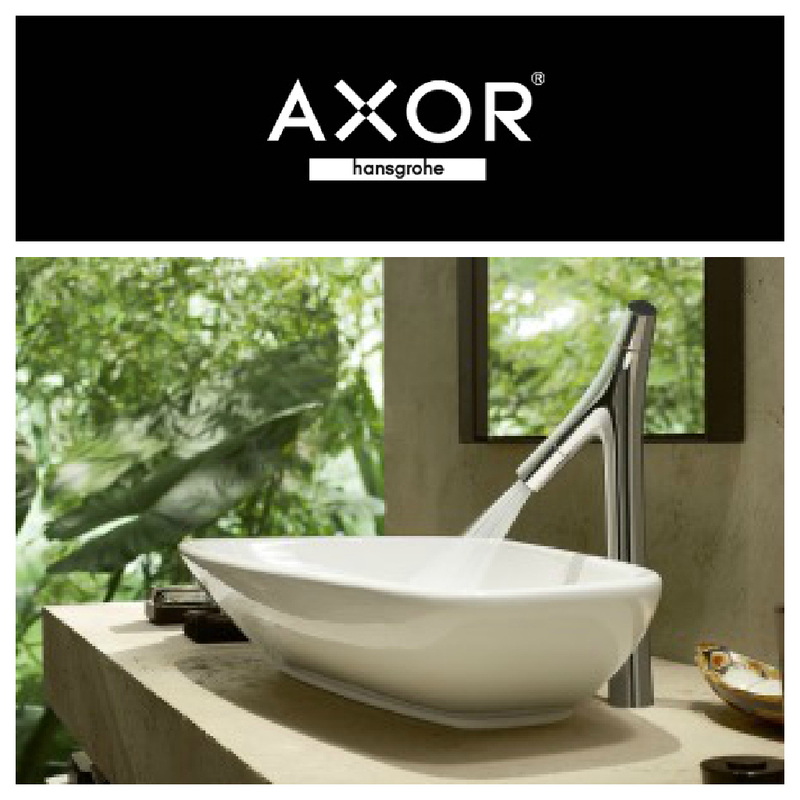 Axor is the designer brand for the Hansgrohe group where extraordinary collections are created for extraordinary diverse bathroom environments. Axor maintains an open dialogue with design visionaries across architecture, interior and product design to create collections as different as people themselves. Their new product Axor Starck Organic is designed by my hero, Phillipe Starck. This faucet is a looker and fuses beauty and technology seamlessly. Follow Axor on Facebook. Want to impress your next dinner party? German based Miele, manufacturer of high end domestic appliances has recently developed a controlled steam oven for the kitchen. The steam creates the perfect cooking temperature so that your food cooks evenly to perfection. 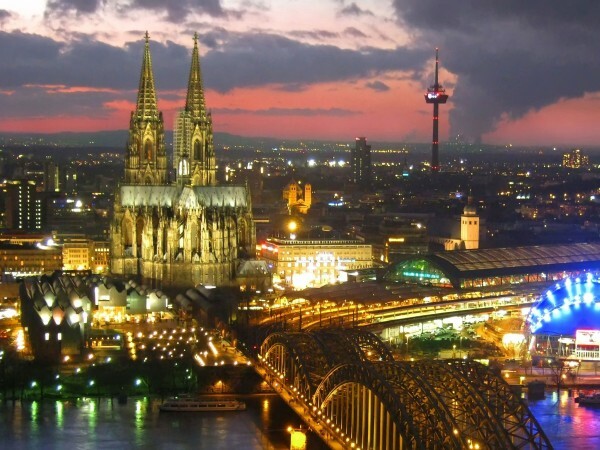 I look foward to learning more about its technology and getting a taste-test in Cologne! 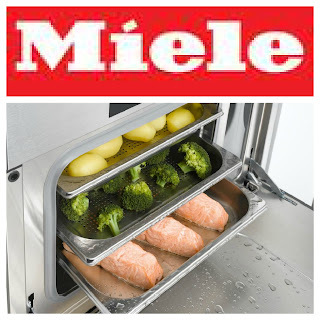 Follow Miele on Facebook. When you are on vacation, don't you desire a spa experience? I know you are now imagining sitting on a bench soaking in the steam. Well, you can have your very own steam therapy system in your very own home by Mr. 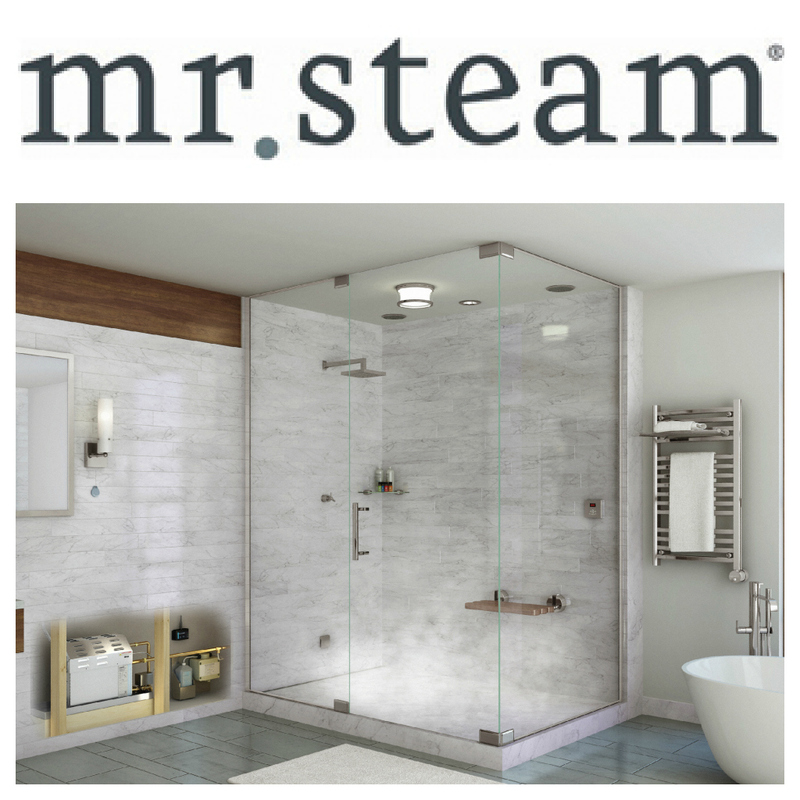 Steam, a maker of steam therapy systems and towel warmers..... Bath culture has never been so sophisticated and luxurious.... Mr. Steam truly believes in the benefits of this lifestyle and they are treating all of us on Blog Tour to a relaxing evening at a German spa - Claudius Therme. AAAhhhhh! We are all so lucky!! Follow them on Facebook. 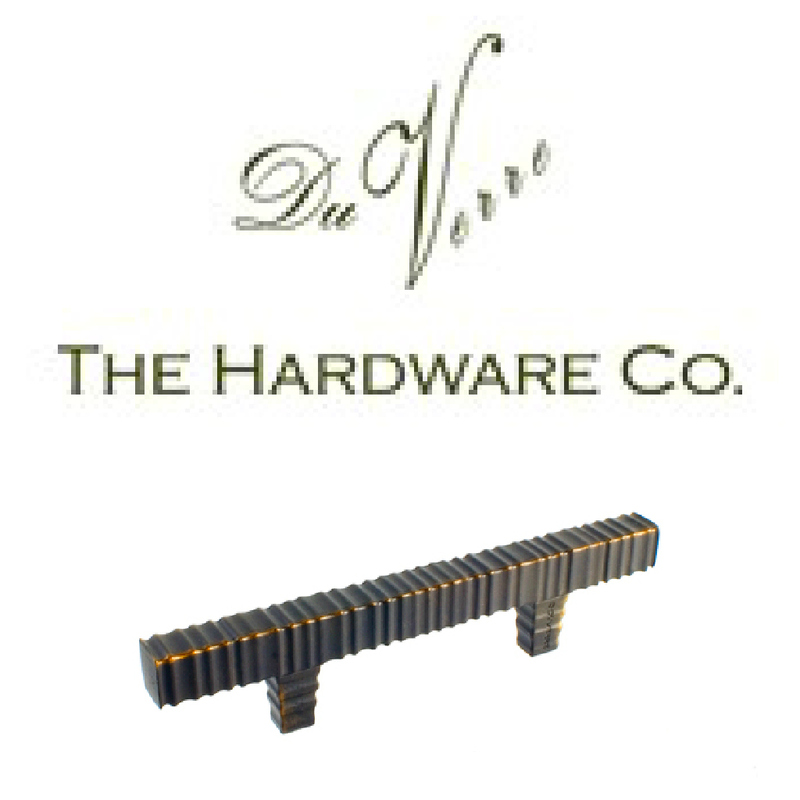 Hardware has never been so artful. Partnering with an outstanding roster of designers,like famed designer Clodagh, Du Verre hardware company showcases innovative and contemporary knob and pull collections. I got so excited by the catalog I received in the mail that I previously wrote about some of their collections HERE. 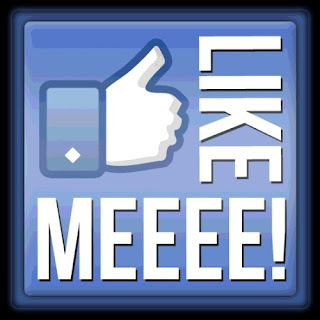 Follow Du Verre on Facebook. I am bursting with excitement and cannot wait to start sharing all of my adventures and product discoveries!!! These are some really great sponsors. You guys have the absolute best, it's amazing. Thanks also for sharing it here, now I've got some ideas.